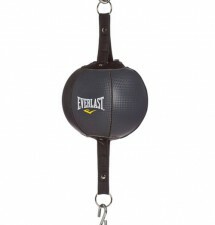 Boxing Speed Balls, Speed Bags, made of leatherette and genuine leather. Available in assorted sizes and colours. 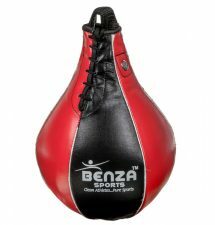 Boxing can be an extremely punishing sport at the highest levels, but it can also be very rewarding for fun, fat loss and fitness too. Because of the spectrum of people that the sport caters to, BENZA SPORTS carry a wide range of quality products. 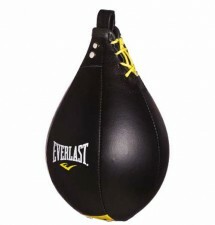 High end fight gloves will be suitable for any competitive fighter, but if a casual trainer needs something more modest then we can cater for that too. Gloves, protection, shorts, vests, boots and more can be found right here from the most reliable brands in the game. 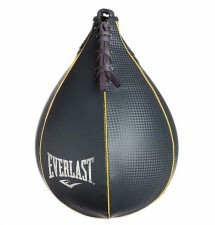 Feel free to contact our helpful staff to discuss your boxing equipment needs. Any Custom Product can be design on demand. Your logo, colour combination, style, cut can be manufactured by our professional manufacturing team. Try us with a trial order.